It was between five and six in the morning on Thursday July 3rd. A man walked into his apartment in the 1100 block of Highlands Parkway just off of Pearl Street. Witnesses heard two or three shots. And then he left. The next day on the Fourth of July, a friend and coworker of 28-year-old Renee Brooks’ stopped by that apartment. They had become concerned about her whereabouts and came to check on her. The friend found Renee’s body and called the police. Renee’s death had been caused by multiple gun shots. 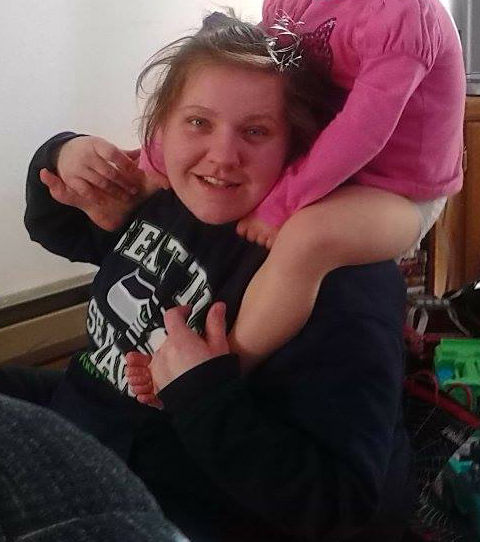 Renee’s husband would be found and arrested on Tacoma’s South Side near South 49th Street on Saturday. Renee worked at Subway and had previously worked at the Tacoma Rescue Mission. Renee, her husband and 3-year-old daughter had only moved into that apartment a few weeks ago. Neighbors say there were frequent fights. Renee has become the seventh Tacoma homicide this year and the sixth Tacoma homicide this year that involved domestic violence. When the person responsible for the murder is a romantic partner, a parent, or child of the victim a homicide becomes an even worse tragedy for the family. Love ones are shocked and torn up by such a stunning event. Often it’s nearly impossible to reconcile the violent actions with the loved ones they once knew. If you or someone you know is involved in a situation or relationship that is abusive or violent, I urge you to look into some of the resources at the link below. I’d rather not have to write an article like this about you. As always, the comments section is reserved for friends and family of Renee Brooks. Please share your thoughts and memories of Renee with us. Tell us about her life and what Tacoma has lost with her death.